Welcome to Pradera. 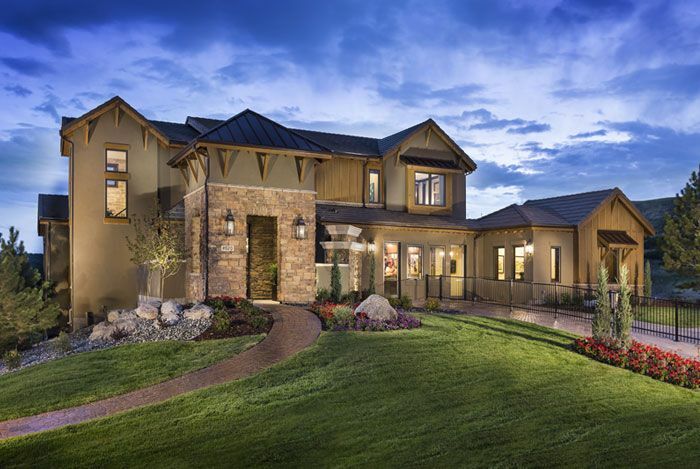 A luxury community of new homes for sale in Parker Colorado. Nestled in the rolling countryside between Parker and Castle Rock, Pradera offers families wide-open vistas with an attitude to match. Life at Pradera is friendly, unpretentious, and very welcoming. Maybe it's the influence of hundreds of acres of beautiful Colorado open space and some of the Denver area's most sought-after new luxury homes in Parker. Maybe it's rounds of golf with neighbors on the private, award-winning course. Or maybe it's having room for kids to play capture-the-flag on spacious home sites.